Jasmine and Kyle met online about two years ago. 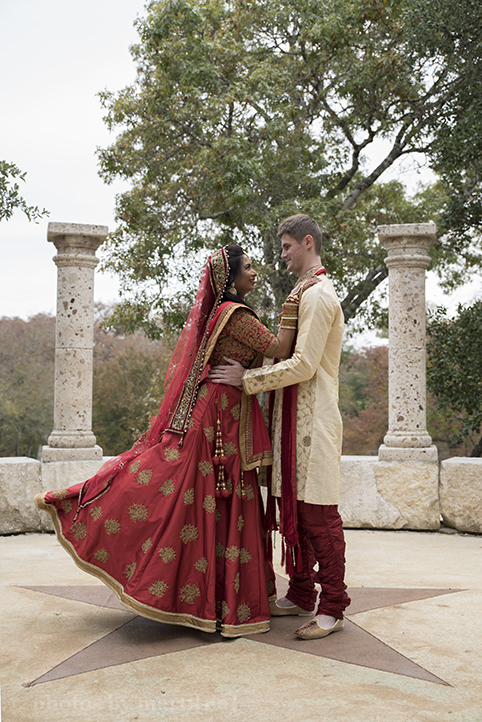 Kyle is a computer engineer and Jasmine graduated with her Mathematics degree at UT. Both have a love of learning and consider themselves nerds. The two decided to get engaged after courting for about a year. After graduation, Jasmine went back home for a visit, that is when Kyle decided to propose, and she said yes! 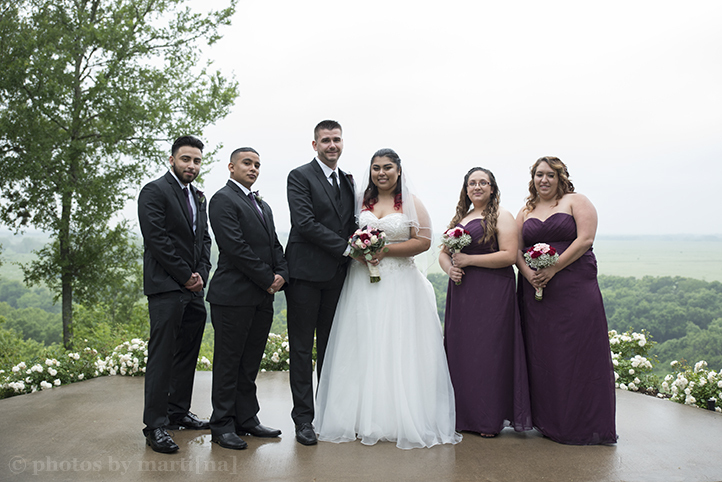 The couple married at the lovely, Chateau on the Creek on July 7th. Kyle’s last name is Green, so they decided to incorporate the color green into their wedding, along with math and computer themes throughout the decor. Kyle designed and created a really unique table topper. It was a circuit board with lights that could be programmed to display table numbers, symbols and messages. It was really cool and unique! It happened to rain the weekend of their wedding, which turned out to be an added bonus. The rain made everything, including the grass and trees really green that day. It was absolutely beautiful! 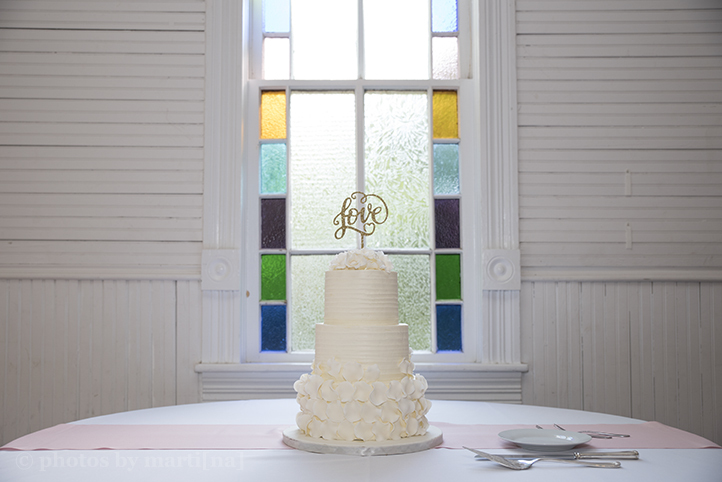 Special thanks to: Fancy Florals, Cakes by Kathy, Best DJs Texas, Short and Sweet Wedding Officiants. Ruth and Andy’s story began when they met each other online. At that time, Ruth was having some health problems. It was a time when she really needed someone and Andy was there. They became really great friends and formed a strong bond. The couple decided to plan a fun trip to the Grand Canyon. It was the last week of summer break, and it was finally time for their (much anticipated) vacation. Little did she know, Andy was planned to propose. They walked to the south rim of the canyon, there Andy popped the question. She said Yes! Ruth and Andy love to travel and have been all over the world together, and that was the inspiration behind their wedding. 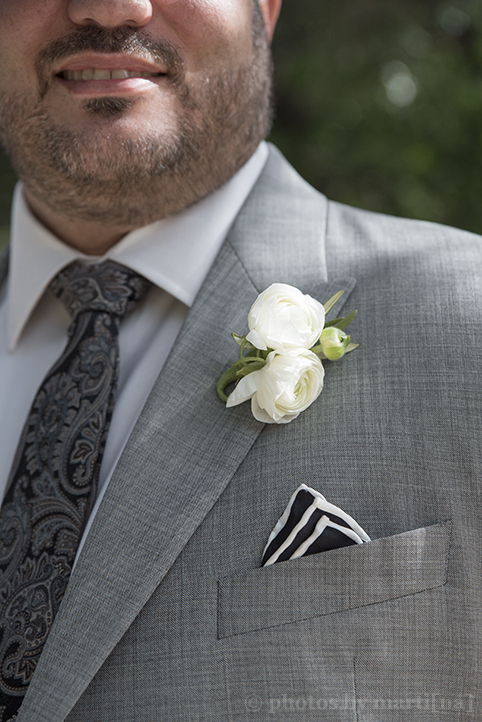 The look and feel of their wedding was "World Traveler." 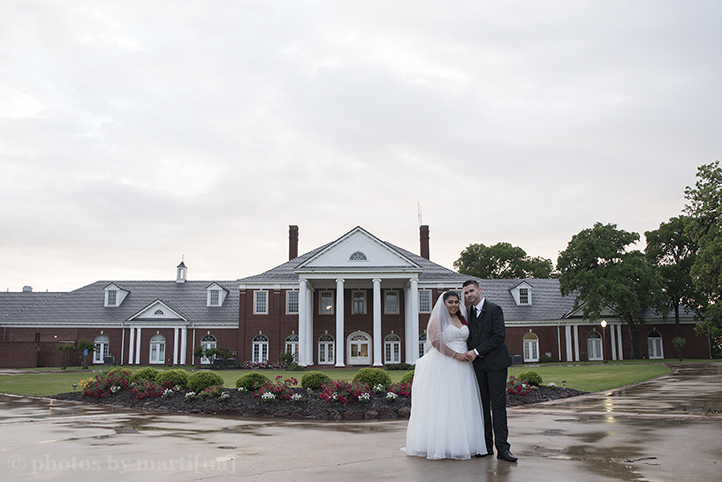 They were married at the Chateau on the Creek on a beautiful Saturday evening. They had a world map that they used as a guest book. 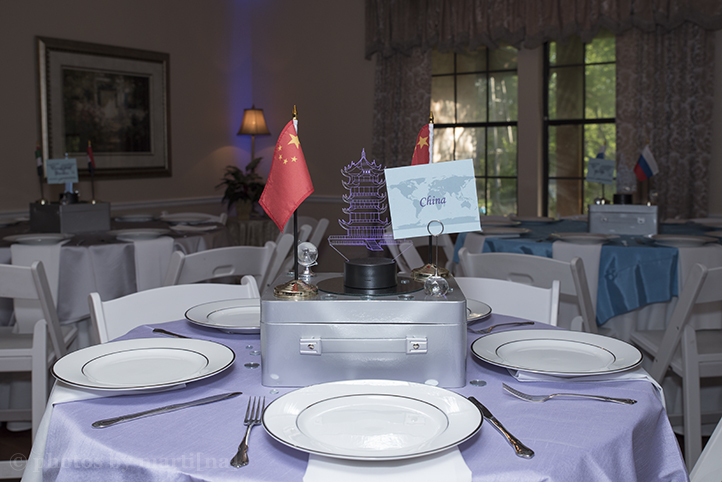 Each table was decorated/themed with a different country. It was truly unique to them and their story. Congratulations to the happy couple! 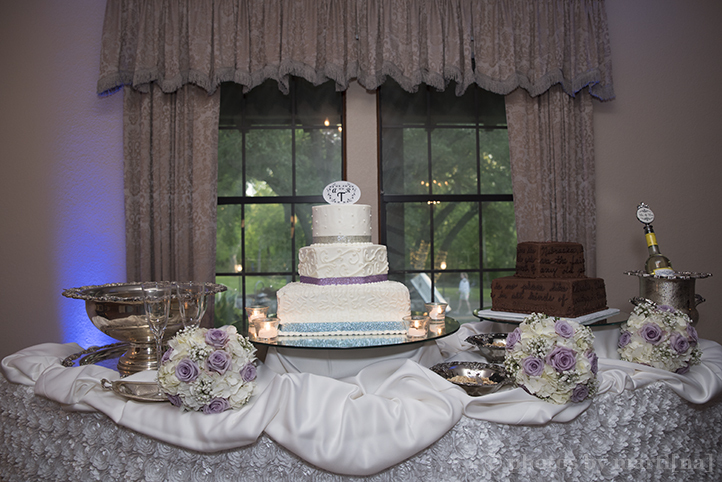 Special thanks to: Fancy Florals, Cakes by Kathy, Best DJs Texas, Short and Sweet Wedding Officiants. 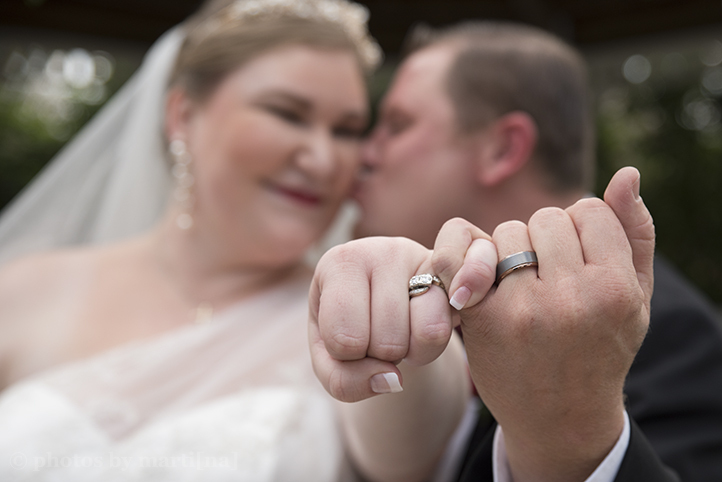 Micheal and Jessica's story began when they first met at the East Side Cafe. Michael remembers seeing Jessica and was immediately taken by her beauty. It was a chance encounter, and both had been previously married before. However, they were hopeful they would find love again...and they did! Micheal proposed to Jessica during Christmas time at the same place they first met. It was so sweet! Their wedding was celebration of love and family. Between the two of them, they now have three kids together. They had a gorgeous brunch wedding on a Sunday morning at Mercury Hall. Their guests enjoyed danishes, eggs with all the fixings, fruity flapjacks and more. At the bar, you could find coffee, tea & delicious mimosas to drink. They had yard games for the kids, sugar cookies & a cake decorated with flower petals. 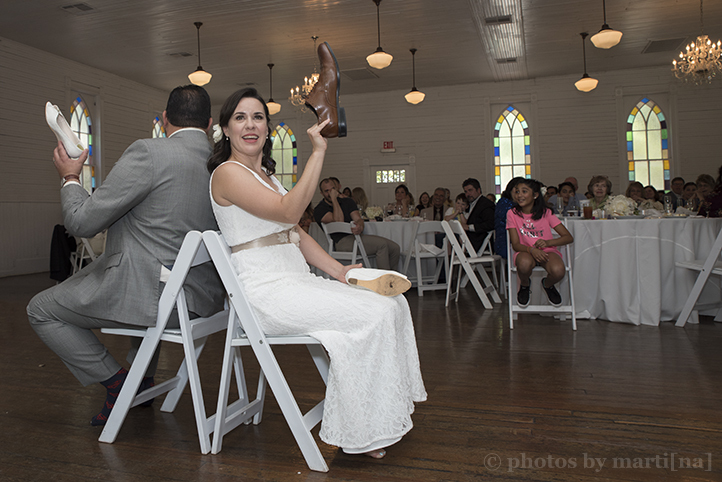 After some dancing, toasts and a round of the "shoe" game, we wished them well with a bubble exit. Special thanks to: Belle Vie Event, My Sweet Austin, Austin Catering, and TPEG - The Premier Entertainment Group. Gabby and Scott met last year while she was shopping with her sister. It was her parents anniversary so they went to Kay’s Jewelers to pick up a ring, and Scott just happened to work there. Shortly thereafter, Scott and Gabby started dating. Scott knew he wanted to marry Gabby and asked her parents for their blessing in marriage. They went to visit his parents on Christmas Eve and he surprised her with a ring! 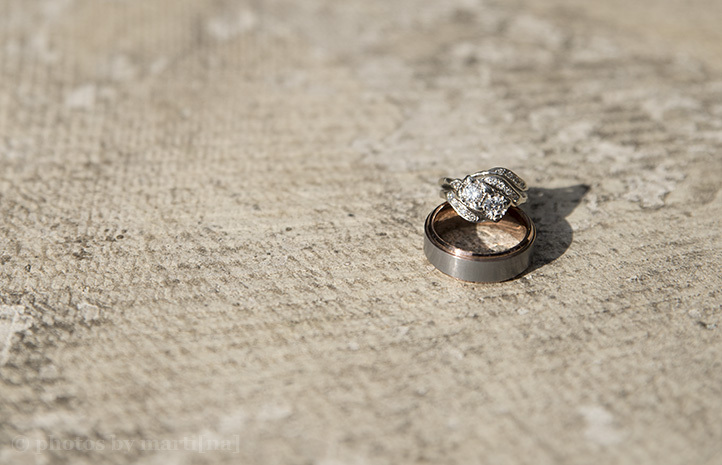 The engagement ring was his grandmother’s and it’s been pasted down to generations. 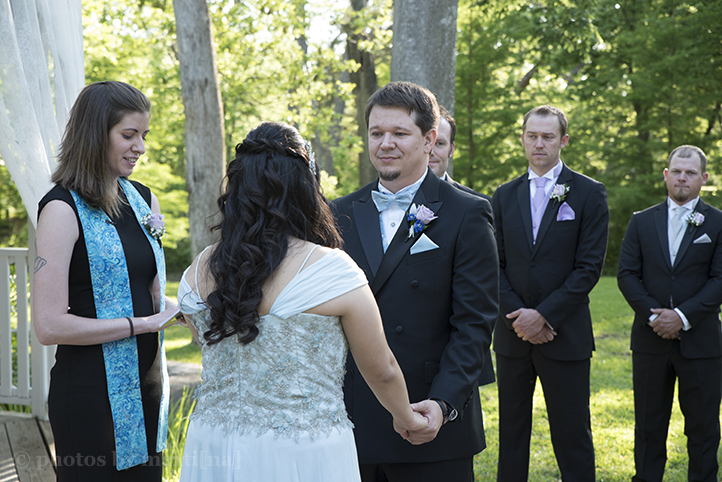 They had a blessed ceremony at the Foundation Christian Ministries on April 21st. 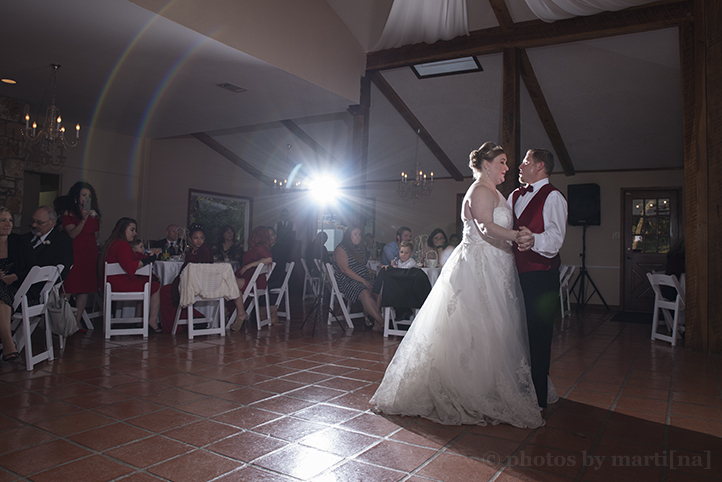 Then we headed to the beautiful and elegant, Mansion at Colovista in Bastrop, Texas for their reception. 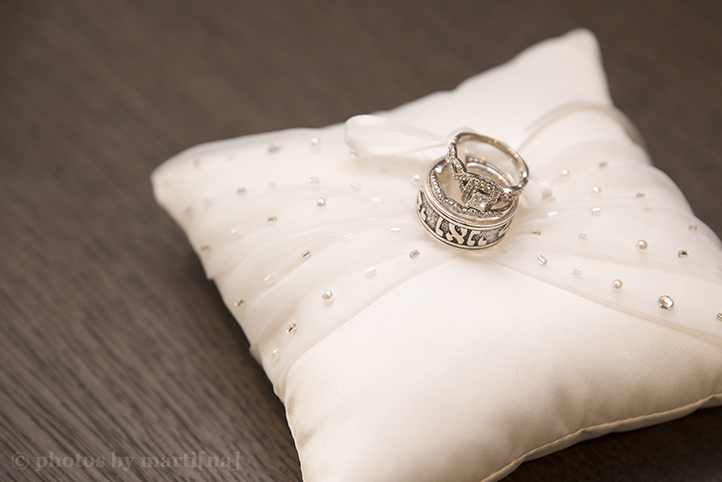 Their wedding was so beautiful and romantic! They are one of the sweetest couples I've met and it was a pleasure getting to know them. Both Scott & Gabby have faced some challenges in their lives. In spite of that, these two have over come many obstacles and it has made them stronger. They are truly meant to be together and I'm so happy they found one another! Here are some highlights from their special day. 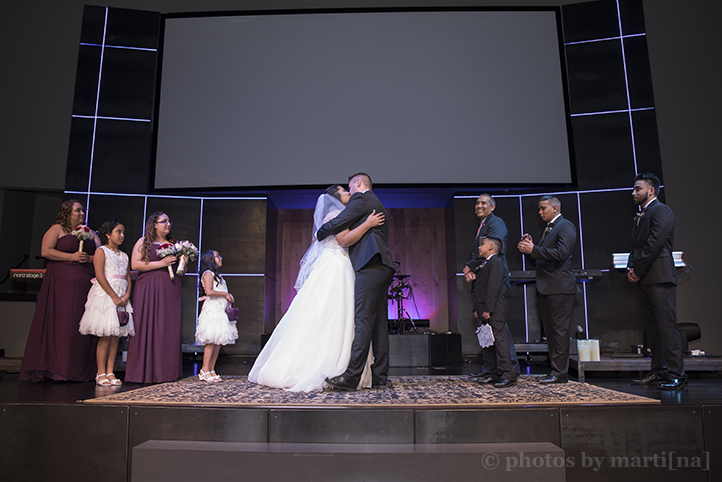 Sarah and Daniel's story began in 2013, when they both worked at Fry's. He sold computer components and Sarah put them together as custom-built computers. The two started out as friends and began riding motorcycles together. Daniel always liked Sarah, but was too shy and polite to say anything. Sarah soon realized how she felt about him. One night, she invited Daniel over to watch a movie and he put his arm around her. And the rest is history! 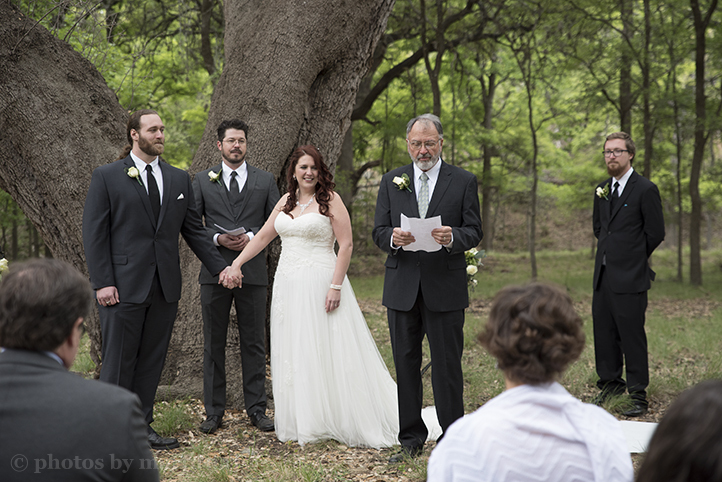 They had a beautiful wedding at Sarah's parent's land in Fredericksburg on April 7th. 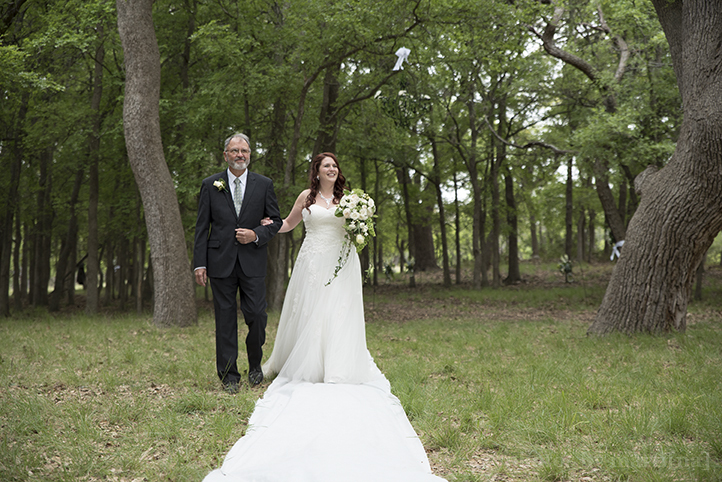 They were married in a quiet, enchanted forest down the road from her parents home. 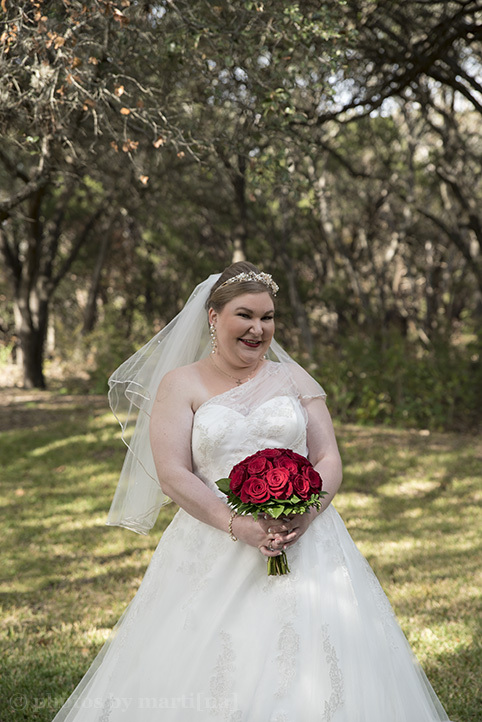 Major props to Sarah for looking gorgeous and still smiling in 50 degree weather...brr! 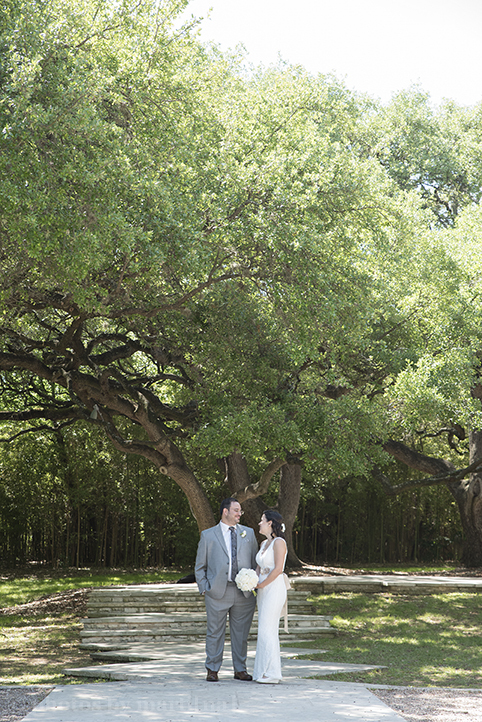 The natural elements, wood, foliage and forest look and feel carried over to their reception. 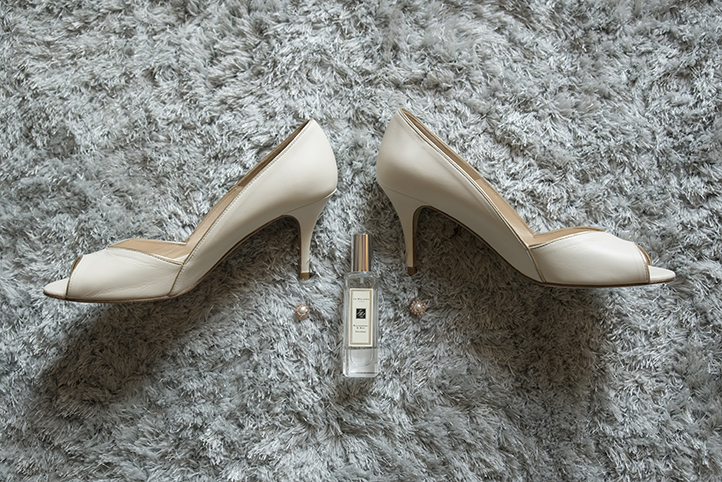 Sarah & Daniel's wedding had all the personal touches that made it unique and personal to them. 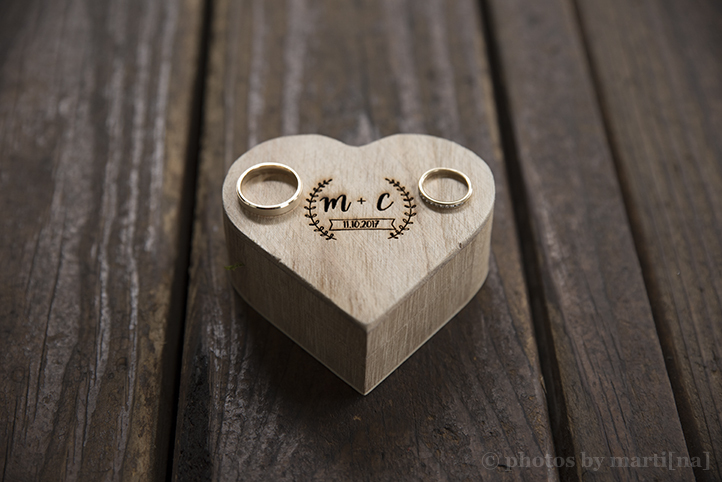 Their rings were handmade by Daniel. They worked together to make most of the decor as well. 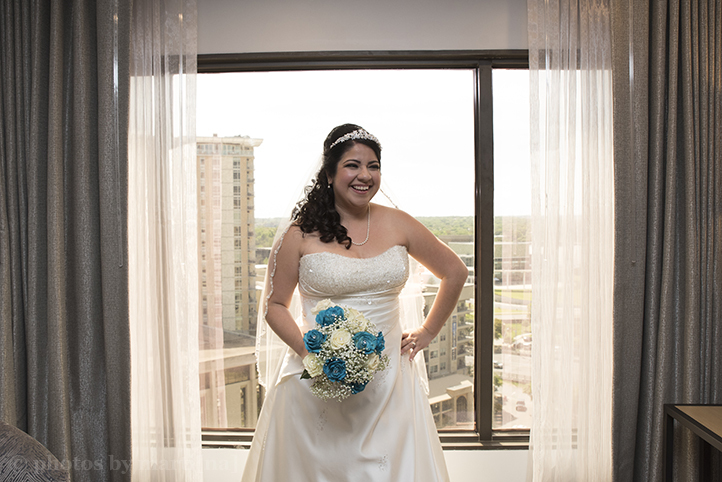 Here are some of my favorite photos from their special day! Nicole and Johnny's story began a little over five years ago, when they met at a Halloween party. Johnny thought Nicole was pretty and asked her out. At first she declined, but Johnny never gave up on that memorable girl he met. After about a year of asking, she finally said yes and they have been together ever since. Johnny knew he wanted Nicole to be his wife, so he proposed to her at Maggiano's during a romantic dinner. 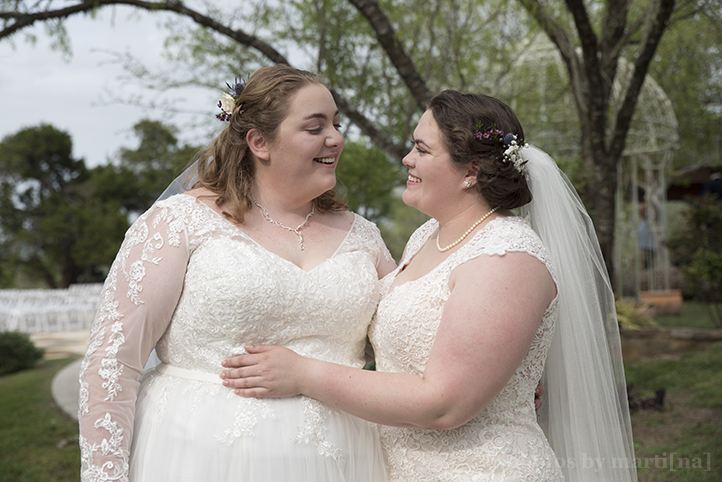 Caitlin and Kathryn's story began when they meet at camp, back in the summer of 2014. They started dating long distance and their love blossomed. After living together in Lubbock for a while, Caitlin decided to pop the question to Kathryn at Palo Duro Canyon (one of my favorite parks in Texas). 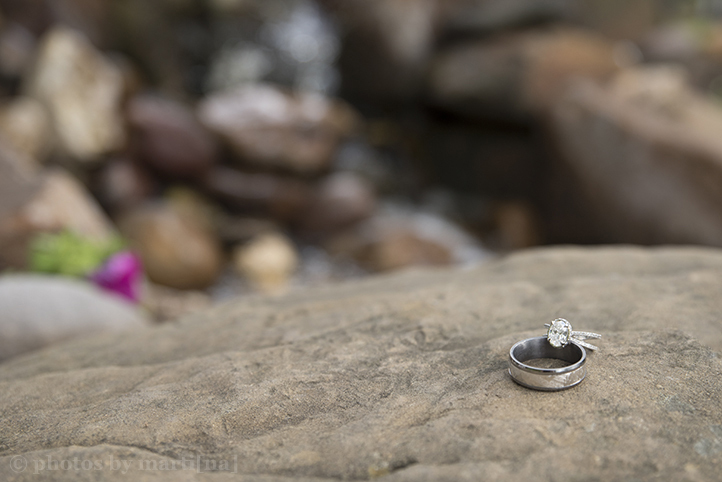 They went out for an evening hike on the Lighthouse Trail, when Caitlin surprised Kat with a beautiful ring. She asked her to marry her, and she said yes! 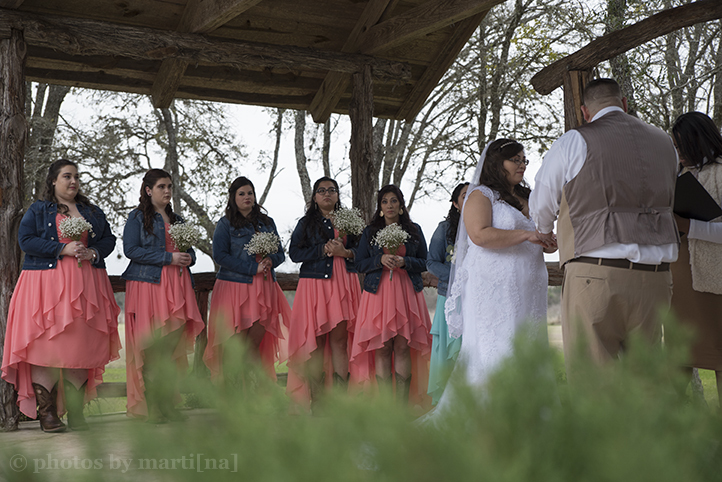 They were married at the Terradorna in Manor, TX on March 24th. Their wedding was unique and personal. They designed a Library look & feel with their wedding decor. With hints of literary themes, that all tie into their love story. They even created their own flower arrangements. It was a true fairy tale from beginning to end. 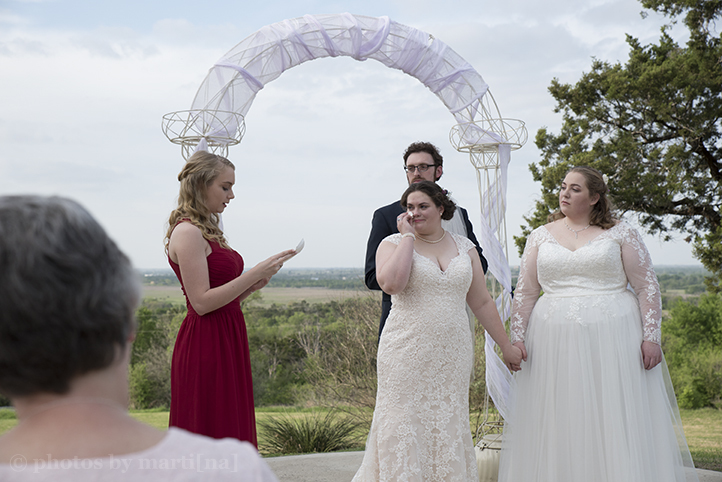 They wrote their own vows and shed tears of joy. There wasn't a dry eye in the room! 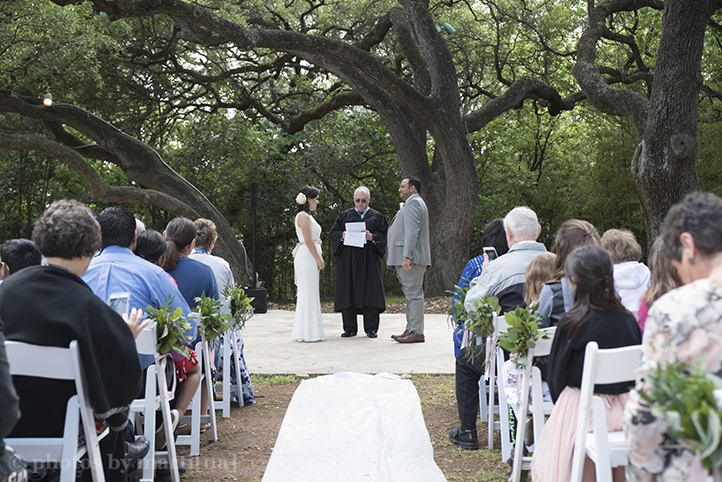 Following the ceremony, they shared stories and words of gratitude. 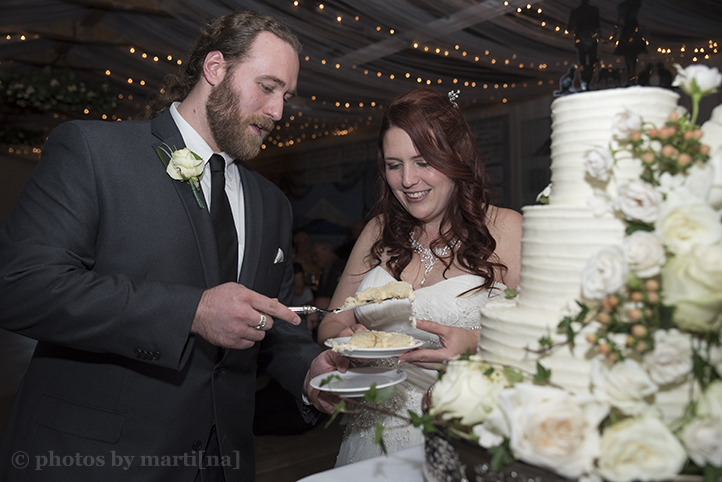 Then, we ate cake and danced the night away! 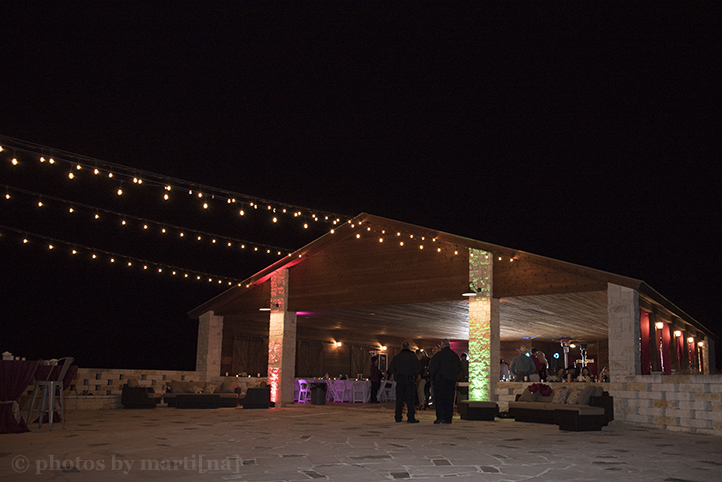 Special thanks to: Crystal Occasions, Catering with a Twist, Hill Country Cakery, & Ladybird Studios. 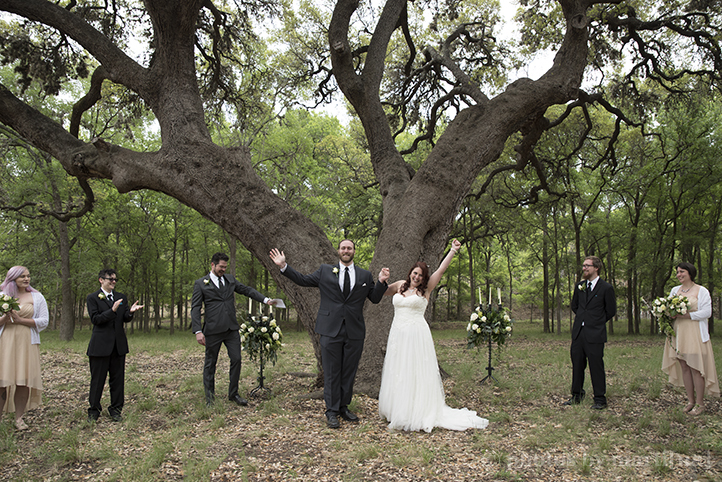 Diana & Ryan are high school sweethearts and they have been together for fourteen years. 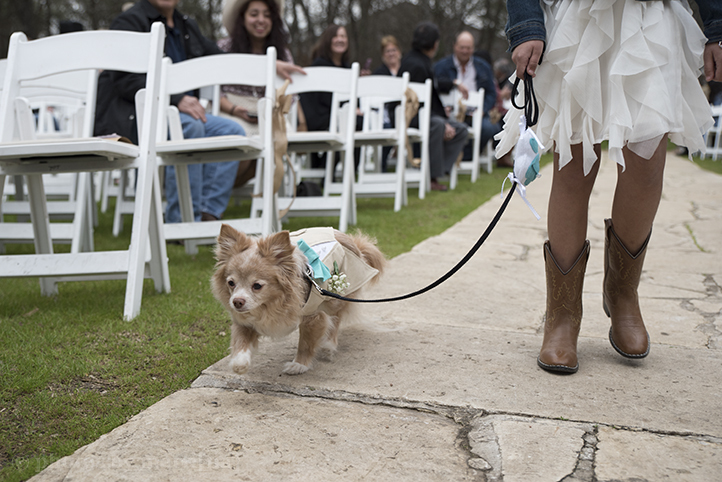 They have an adorable fur-baby between them, his name is Leo (he was the cutest ring bearer I've seen). Last year, Ryan and Diana went on a tour to see the Dallas Cowboy stadium. During their tour, Ryan got down on one knee and proposed to Diana right on the star, at the 50 yard line. So romantic! 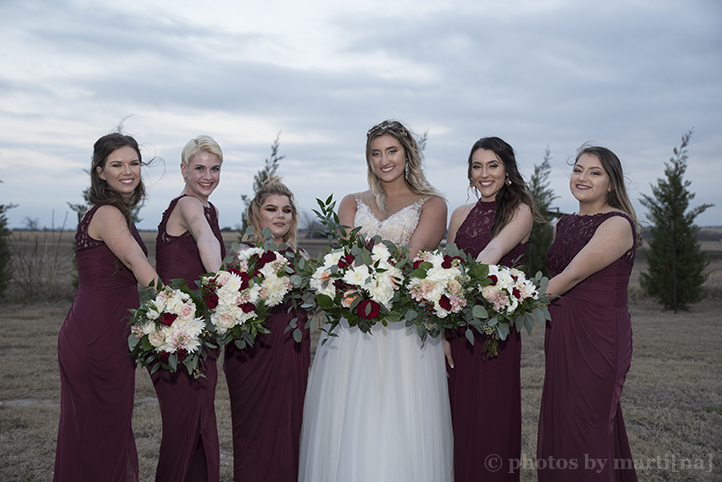 These two got hitched at the Texas Old Town in Kyle on Feb 17, 2018. It was a beautiful wedding with so much love and happiness! 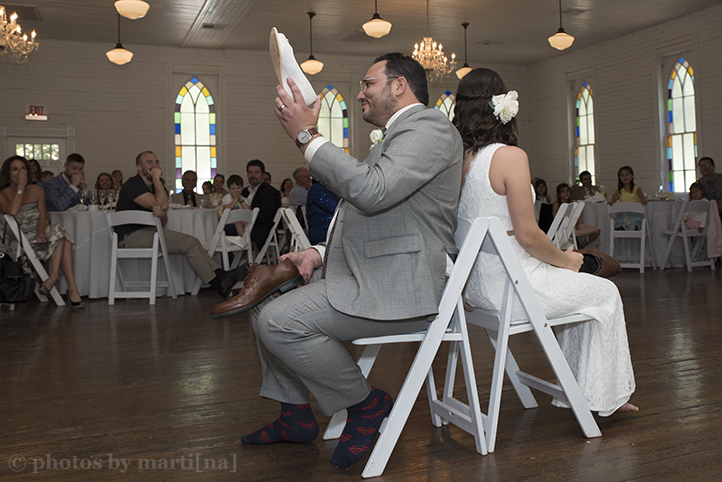 The couple wrote letters to each other and exchanged them before the ceremony. 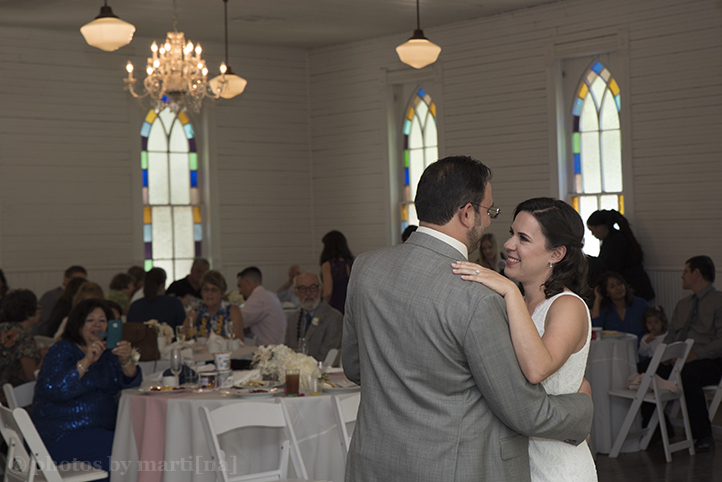 Following their union, they had Texas BBQ of course, and then danced the night away. We even got in a few fun night-time shots at the end! Here are some of my favorites. 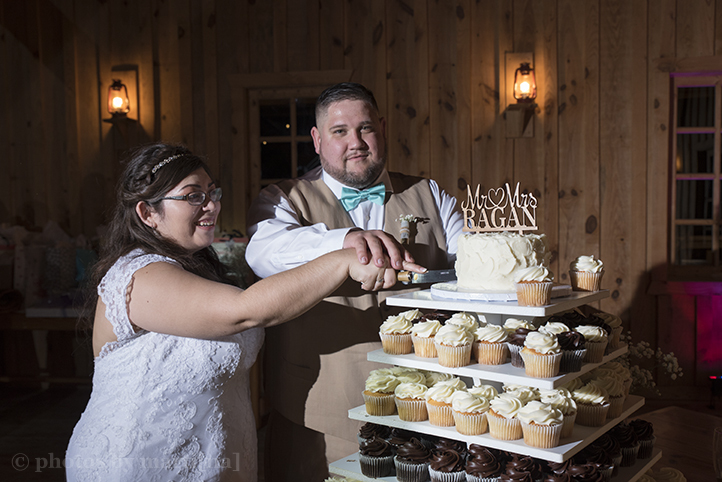 Congratulations to Mr. & Mrs. Ragan! Rachael and Mike’s story began when they messaged each other online. They started out as friends and then decided to meet in person. They have been inseparable ever since! Mike and Rachael invited their friends and families to (what Rachael thought) meet for the first time, at a 4th of July celebration. But Mike had other plans in motion. To Rachael’s surprise, Mike shared a special moment with their loved ones and asked her to marry him. 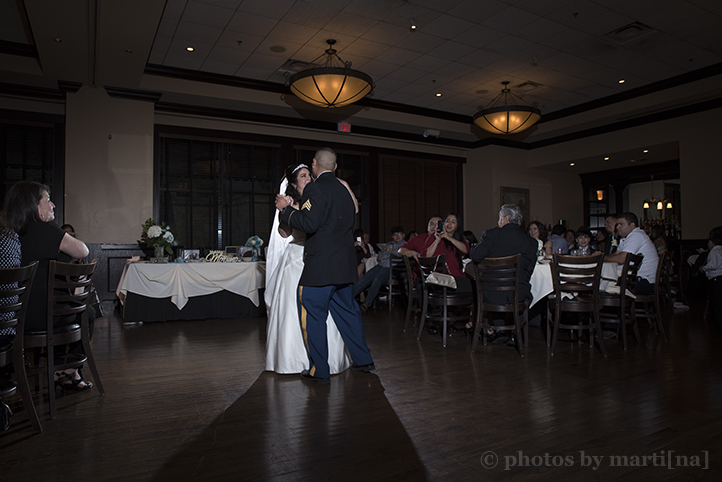 Their wedding was at the Chateau on the Creek in Round Rock on Dec 3rd. It was really fun and unique. 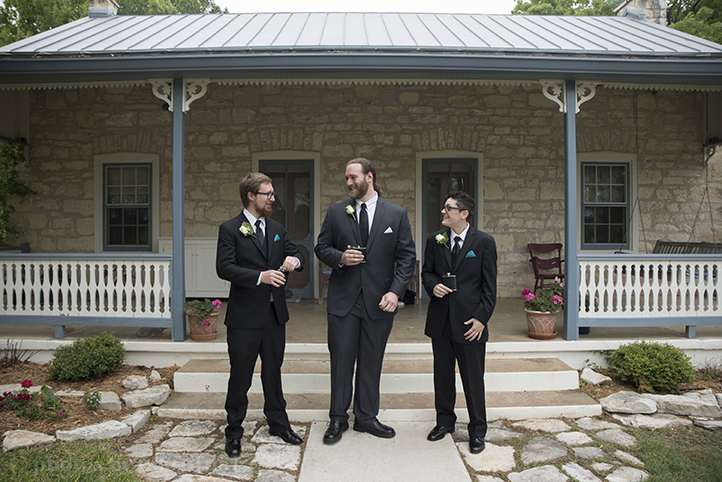 The groomsmen (and bride) wore Converse shoes. Their colors were red and white, perfect for Christmas time. 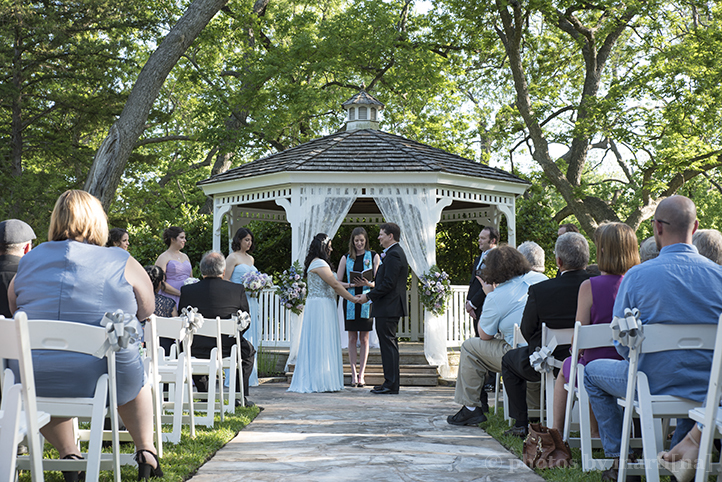 They had a beautiful ceremony under the gazebo and then danced the night away. 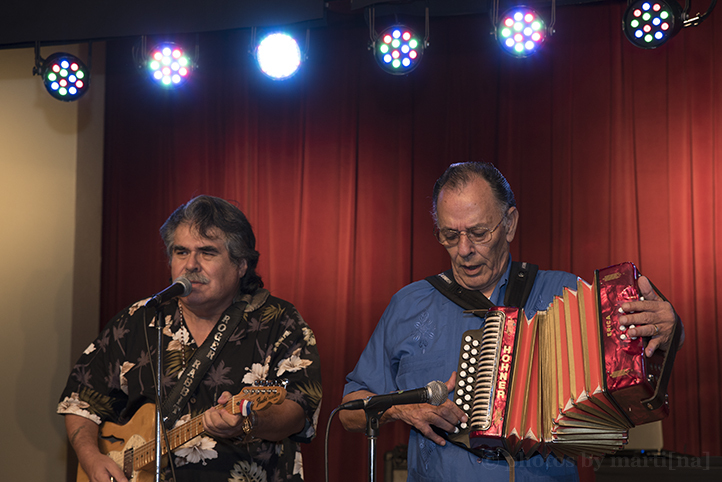 My favorite part of the evening was capturing some photos of the guys smoking their cuban cigars. I think they came out really cool and is something I have been wanting to do for a while! 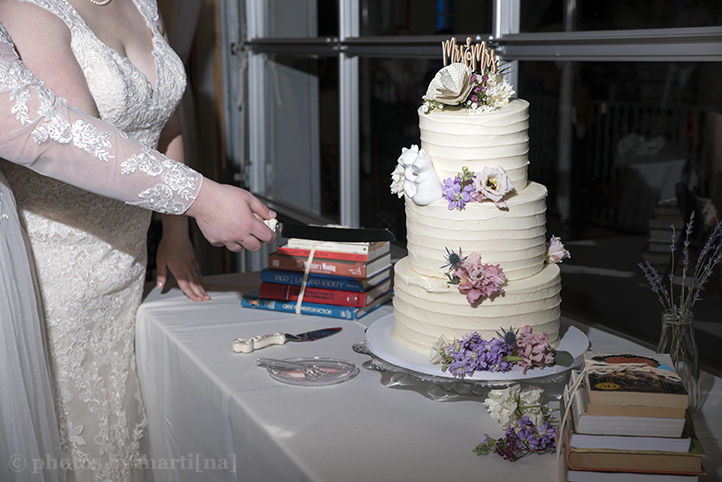 Huge Thank You to all the other vendors who helped make this day possible: Cakes by Kathy, Best DJ’s Texas, & Fancy Florals. Cheyenne & Maciej (his friends call him, “Magic”) met in Afghanistan, both serving their countries in the military. Magic is from Poland and Cheyenne is from California. It seems fate brought these two together. Both are from other parts of the world, and just happened to room in the same building together. They would see each other in passing, but finally got the chance to meet at a work event. They had immediate chemistry and quickly became friends, and then something more. Cheyenne went on leave and Magic came to visit her. They went on a trip to Costa Rica and he proposed to her at the beach, during sunset. 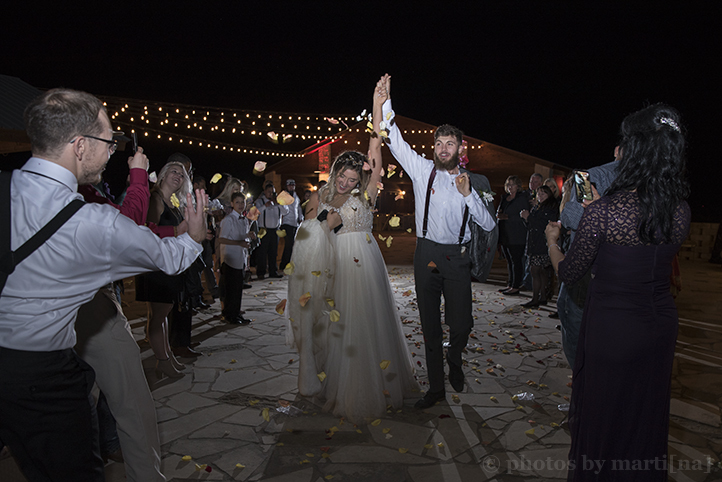 Got married at the Creekside Austin in Dripping Springs on November 10th. 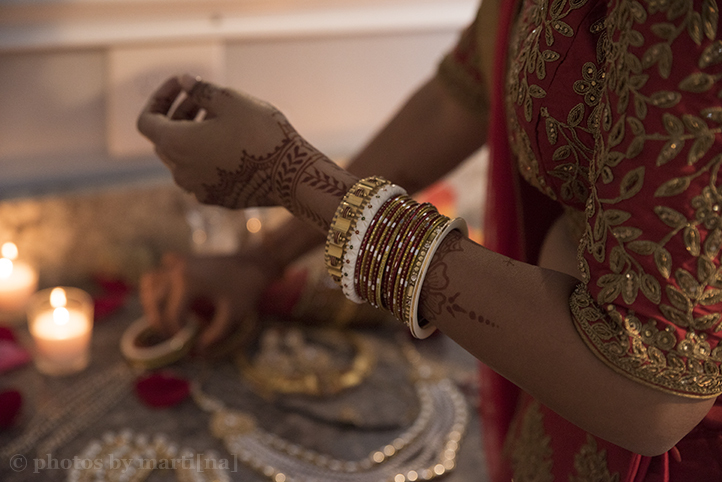 They had a beautiful Indian wedding, mixed with old and new traditions. They dressed in traditional Indian attire. Cheyenne wore an antique Indian necklace, nose ring and set of bangles that belong to her mother. Their friends even did a Bollywood dance for them during the reception. 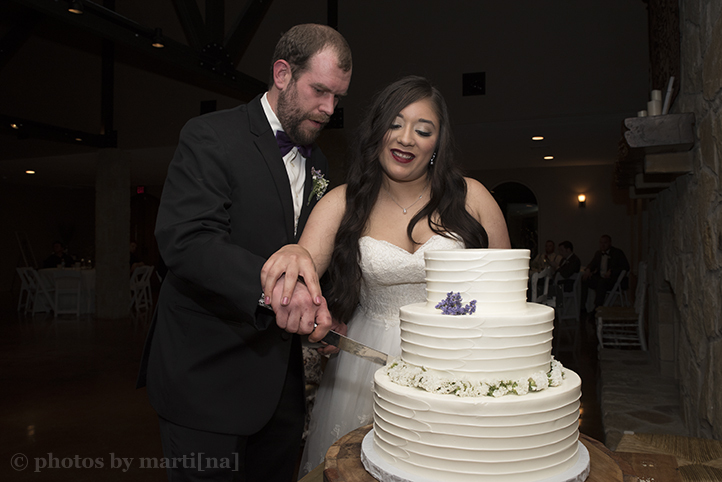 They also had the traditional cake cutting and first dance. My favorite part of the evening (maybe because I'm 8 months pregnant) was the Indian food they served for dinner...it was so delicious! 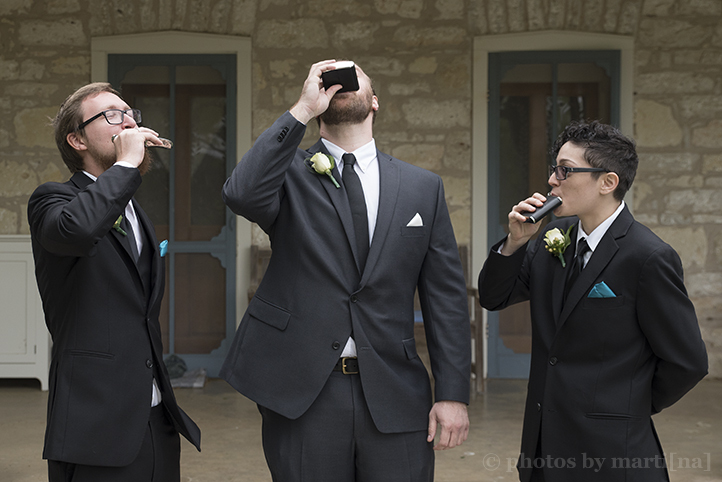 Here are some of my favorites from their wedding. 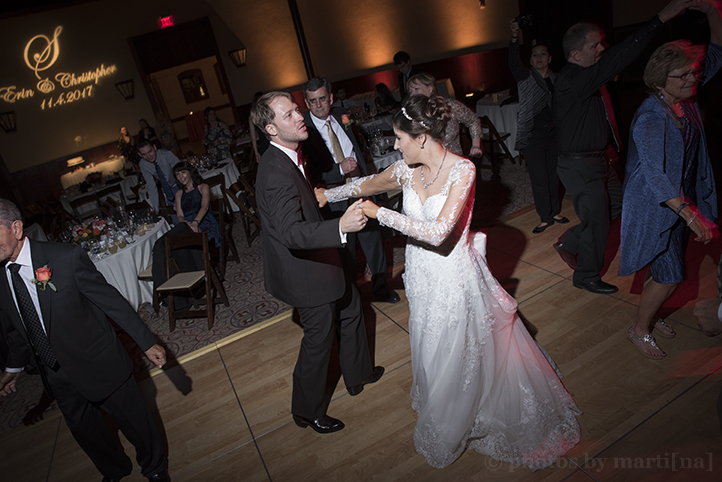 Erin and Chris meet while attending college at Illinois State University. They bonded over their love of old movies and 1960's music. After graduating, Chris got a job in San Antonio. They decided to pack up and head off to a new adventure in the lone star state. After dating for four years, Chris surprised her with a very sweet proposal! He told her they were going to go see a special movie. She thought they were going to see Casablanca, their favorite film. Little did she know, Chris rented out an entire movie theatre and invited their friends. There, he prosed to her and she said "I do!" 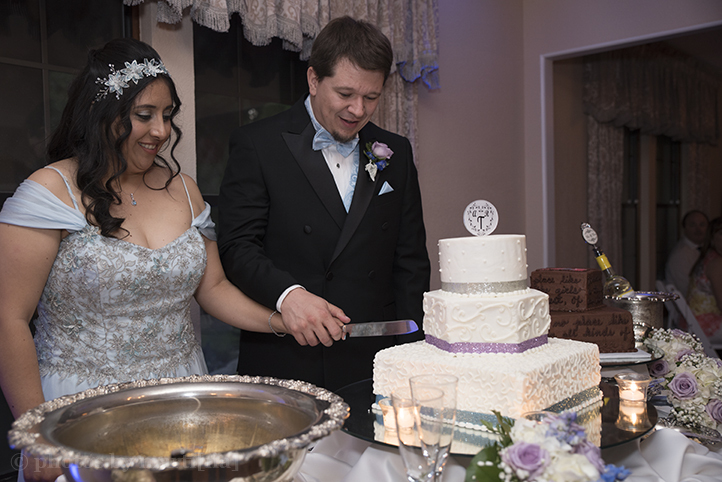 Natassia & Dan’s love story began a couple years ago when they met at work. They enjoyed spending time together and share the same sense of humor. Natassia really liked Dan, but waited a while before she decided to start dating him. They soon came to a crossroad in their relationship when Dan got a job offer in Colorado. 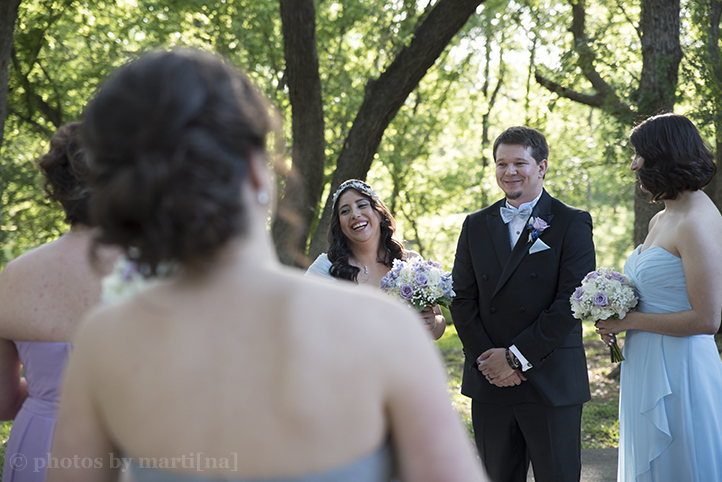 Dan knew Natassia was his forever girl and decided to propose to her. He surprised her with a ring during Christmas and she said YES. 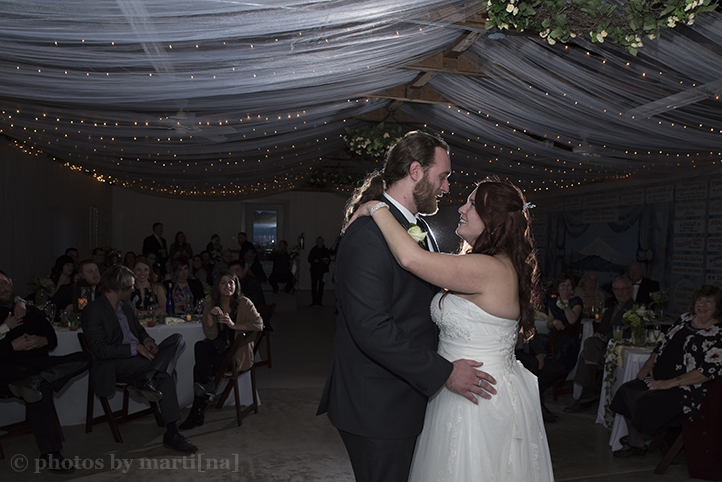 They had a beautiful wedding at one of my favorite venues, Red Ridge Receptions in Smithville. 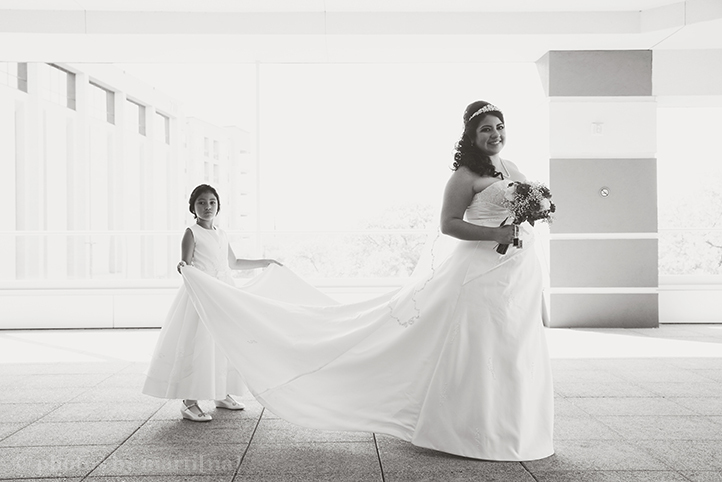 Natassia had a beautiful dress and wore her mother’s veil, in honor of her. They had a sweet ceremony where they exchanged their own vows. Afterwards, the party was on! Everyone danced and had a fabulous time. Here are some of my favorites! Shout out to the vendors who helped make everything happen: Carefree Weddings, Make-up by Selena & Videography by Texas Rock n Rose. 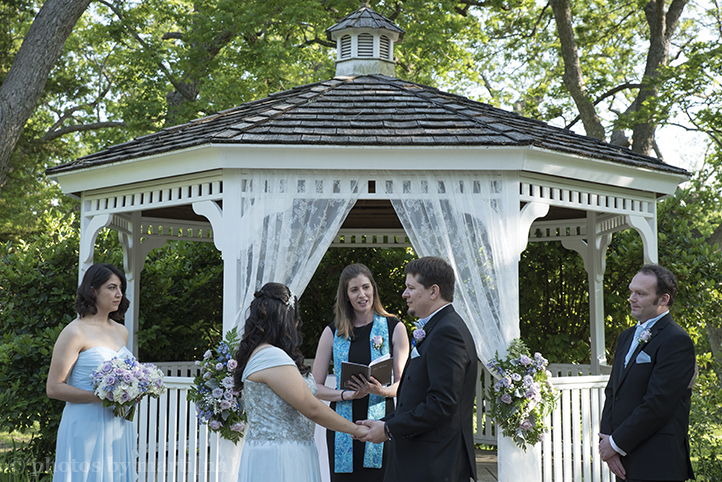 Matthew and Leah story began when they met through a mutual friend. They got to know each other and quickly became friends. It started out long distance, as both of them lived in separate cities. Matthew would come down to Austin to visit Leah and soon they started dating. He soon realized Leah is a ‘wow’ girl and and didn’t want to spend a minute without her. He decided to move to Austin and they bought a home together. Matthew proposed to Leah at one of their favorite restaurants, the Hula Hut. He asked her to go with him there one morning. He got down on one knee and surprised her with a ring! 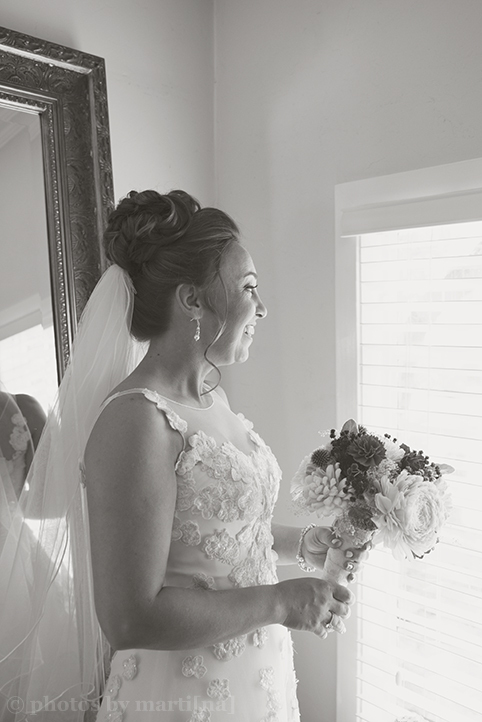 Leah and Matthew had a gorgeous wedding on Oct 14th at the Hacienda Del Lago. 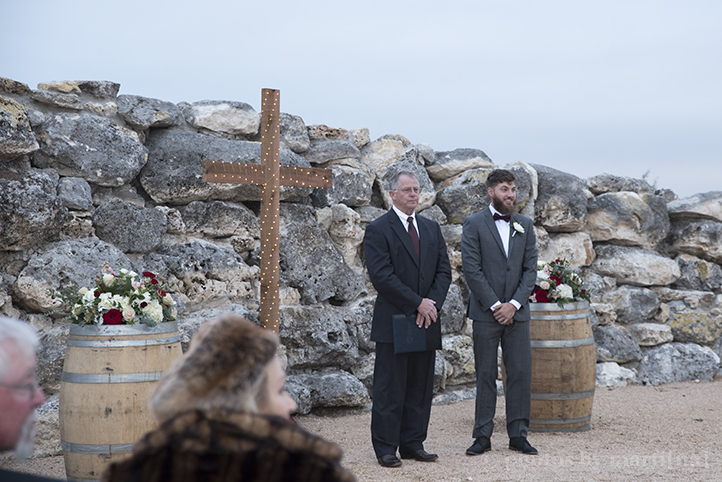 They celebrated with their friends & family complete with a beautiful sunset and a stunning view of Lake Travis. They had a special surprise for their guests, Leah is pregnant with their first child! It was an amazing evening with so much joy and love to celebrate. 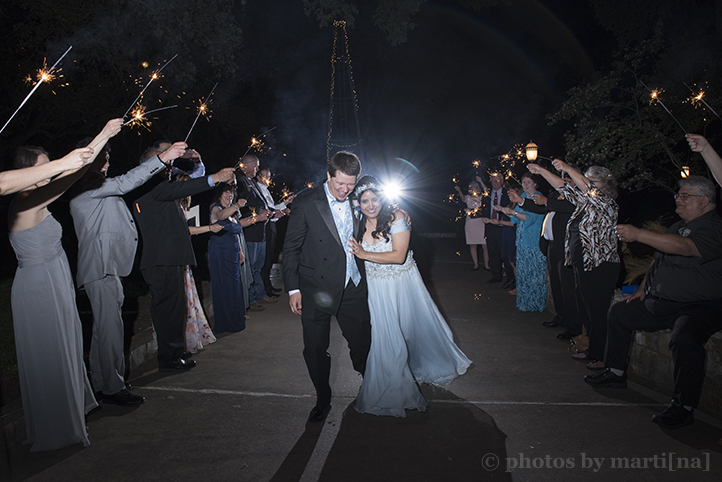 Thank you for letting me capture this memorable occasion! Vivian & Brian have a beautiful love story. They meet each other in band at the Civic Ensemble, both play the french horn. They would say it was love at first sight. Brian invited Vivian out to the Poor House to have beers after practice one day. They hit it off and made an instant connection. It didn’t take long before they knew they wanted to spend the rest of their lives together. Brian decided to propose and surprised her in front of their friends and family with a beautiful ring. Their wedding was truly a celebration of their newly formed family. This is their second chance at love and now have five children between them. 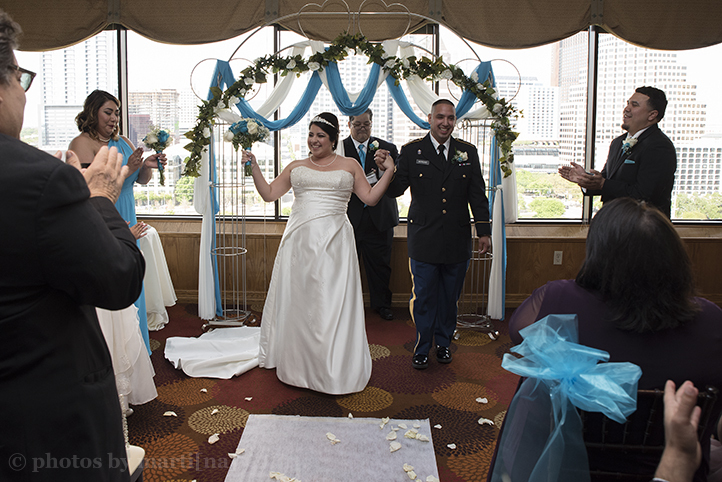 They got married at Trudy’s Four Star on the rooftop with a beautiful sunset backdrop. 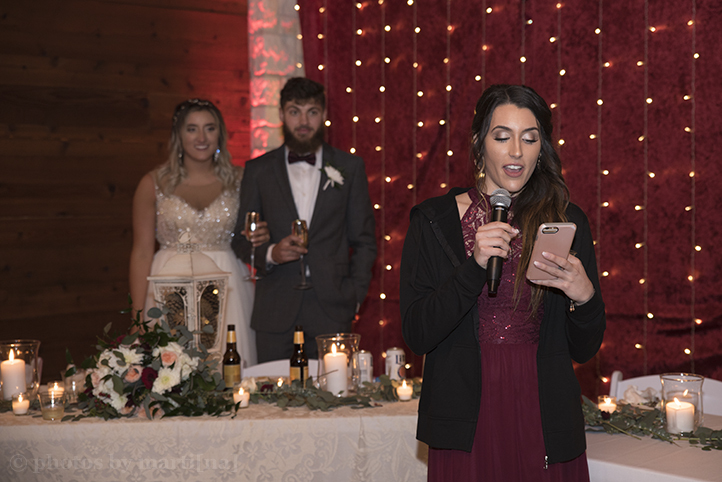 They had a short and sweet wedding, followed by dinner and a night of karaoke singing. It was pretty unique and all their guests had a blast! 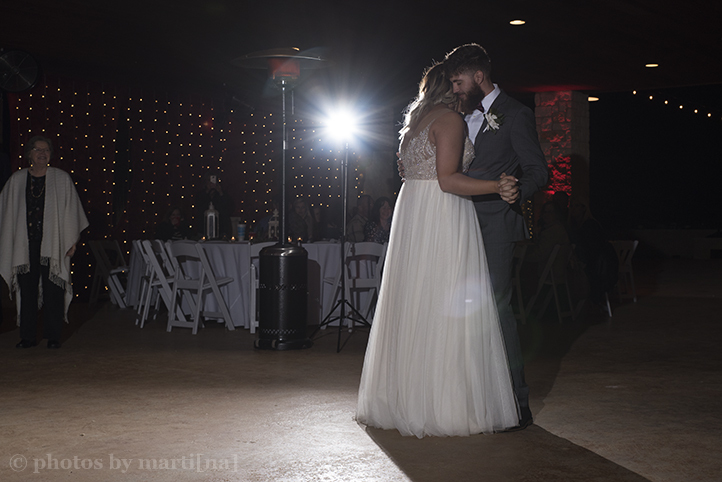 Thank you for letting me capture your special day! 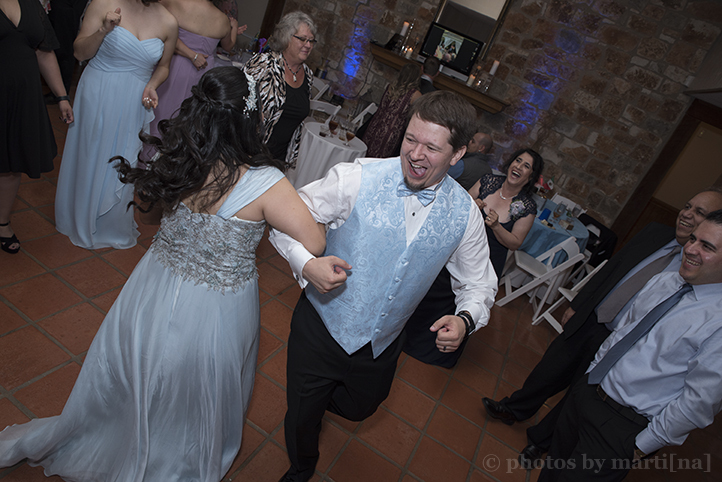 Photos from Ashley & Glenn’s wedding at the Villa St. Clair in Manor, Texas. These two tied the knot in front of their friends and family on August 18th. They had a beautiful wedding in the chapel area, followed by dinner. They shared toasts and stories, along with wishes of love and happiness. 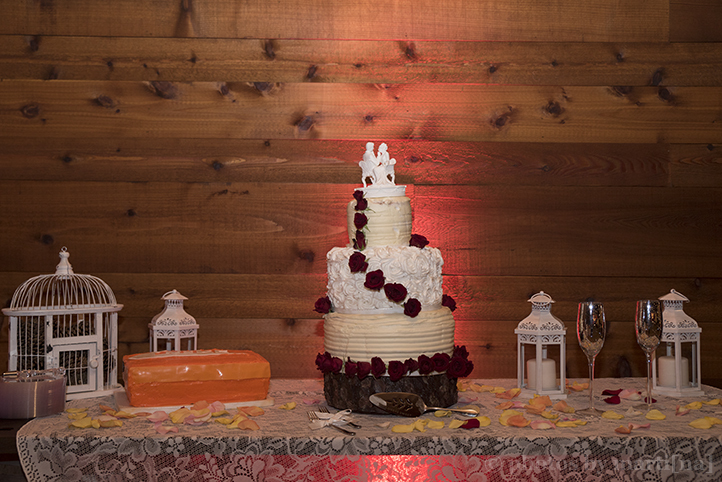 They had two delicious cakes, cup cakes and a candy station for their guest to satisfy their sweet tooth. They had a little something for everyone! These two meet each other in the church and quickly became friends. Glenn knew Ashley was special and asked her to be his girlfriend. When Glenn decided to propose, he took her out to a romantic dinner and surprised her with a ring. Of course, she said yes! They have been together for over 3 years now. Both are very active in their church and had their pastor marry them. Here are some of my favorites! 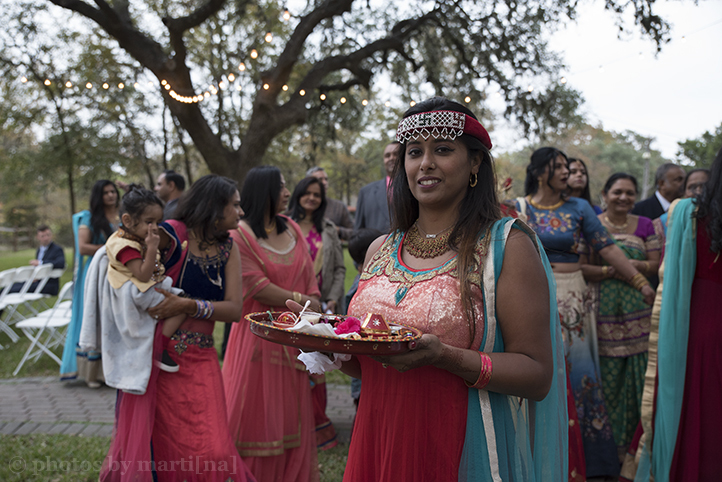 Sneak peeks from Monica & Samuel's wedding at Mercury Hall in Austin, Texas. These two were married on July 29th. They had a beautiful celebration on a hot summer day. They had the best fried chicken dinner ever, from Lucy's Fried Chicken. It's was so delicious! They kept their guests cool with popsicles, fans and cold beverages. Everything was so beautiful and I loved Monica's dress. 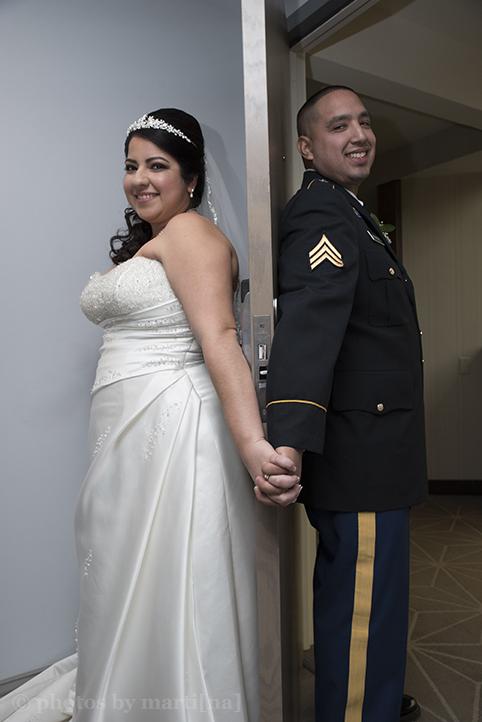 Monica & Samuel meet in 2013, while teaching for the same school district. A friendship quickly developed and blossomed into much more; they fell in love. Samuel decided to propose to Monica in January. Samuel (being the gentleman he is) asked Monica's parents for her hand in marriage. He surprised her during a hike on a cold day in the Greenbelt park. 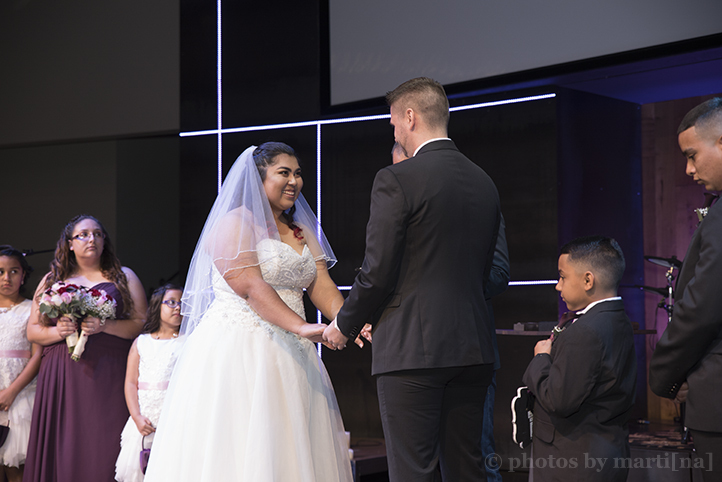 They planned a beautiful wedding and brought their families together to celebrate. It was a gorgeous occasion! Here are some of my favorites from their special day. Linda & Mauricio just celebrated their one year wedding anniversary and they are expecting their first child, a baby boy! Linda and Mauricio are down-town earth, fun, easy going and always laughing. I had the opportunity to capture their memorable wedding day, and I was so honored when they asked me to document this special time in their lives with a maternity session. I know these two will make fabulous parents! 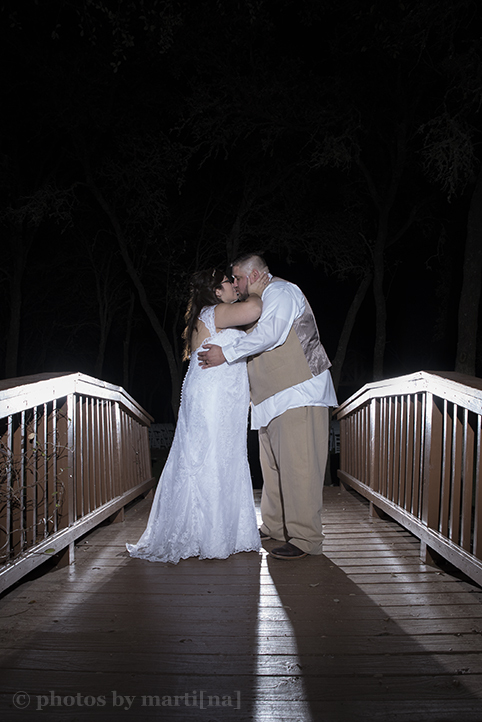 We took these beautiful maternity photos at Balcones District Park in Austin, TX. Linda is due in early September and I can't wait to meet their adorable son :D Here are some of my favorites! Welcome to Summer & Brad’s backyard wedding! Their story began about two and a half years ago when they meet in Georgia. They decide to go out on a date and they hit it off right away. Not only did Summer become Brad’s new wife, she became a mom to Brad’s two children. 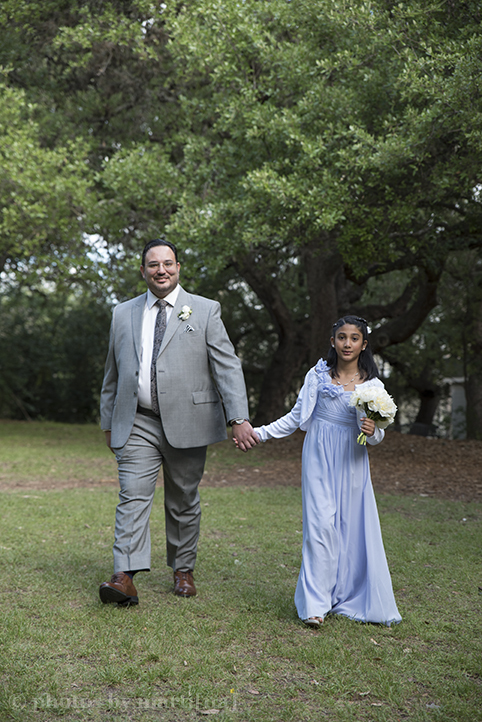 Their daughter was the flower girl and their son was a ring bearer. 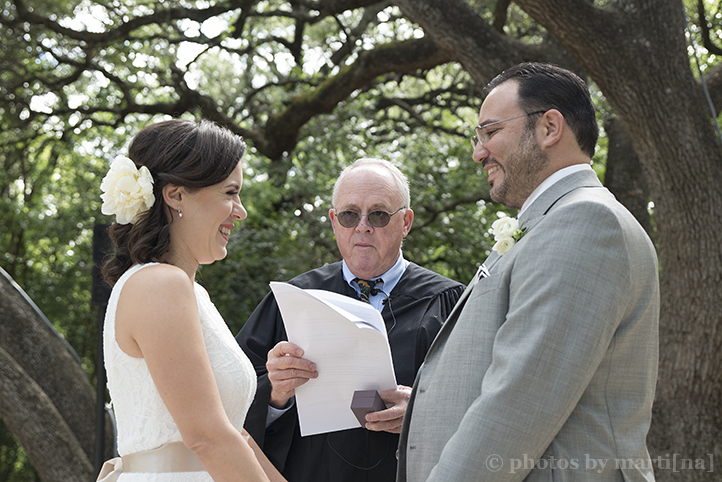 They had a beautiful wedding at Summer’s grandmother’s house, located in south Austin. They had friends, family and neighbors witness their union together. 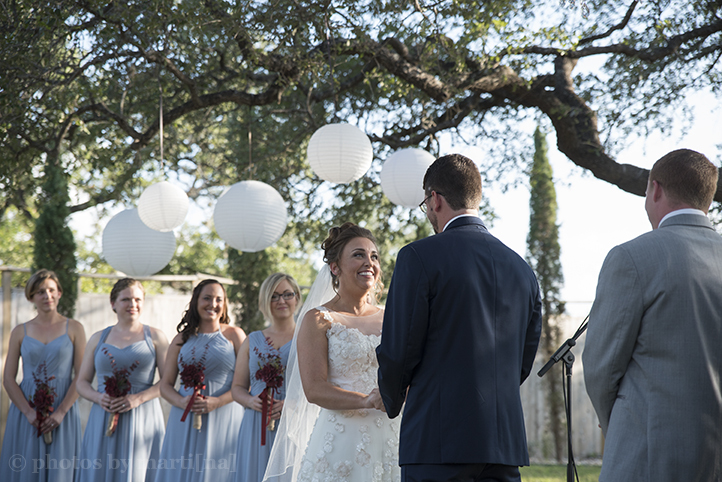 The ceremony was beautiful and Summer looked amazing in her dress! 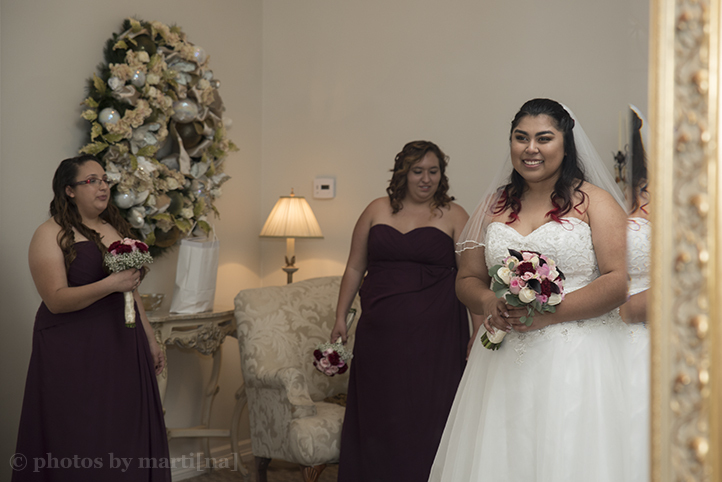 I loved her bouquet, it had so many unique types of flowers and succulents. They also had a live, country musician playing guitar and singing in their backyard. It was one of my favorite parts of their wedding. And of course, no Texas wedding would be complete without Rudy’s BBQ for lunch, along with coconut and red velvet cake for dessert. It was a memorable day they will never forget. Here are some of my favorites! It’s my first blog post for the summer! I took some time off in May to prepare for the Bridal Extravaganza show in June. I'm happy to say, the show was a big success! 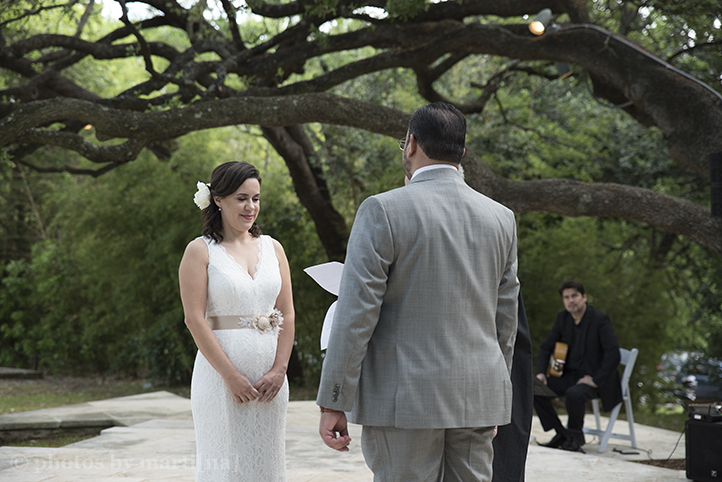 Now, I'm back to sharing more love stories and beautiful austin wedding photography. 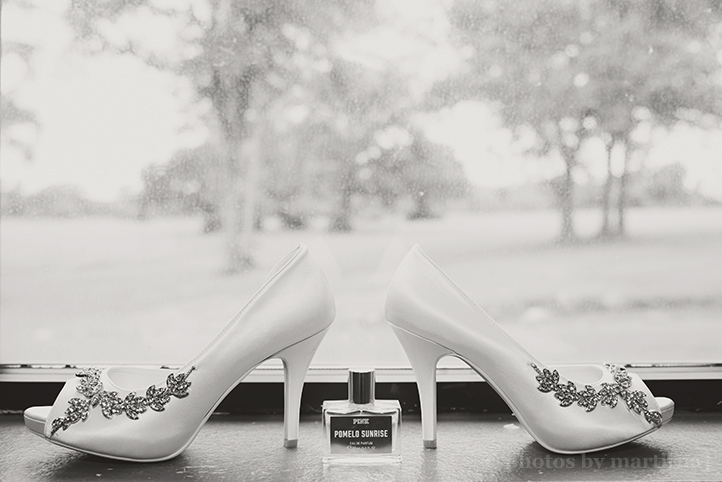 I'm so excited to share these sneak peeks from Neddie Ann & Camden's wedding on June 17th. 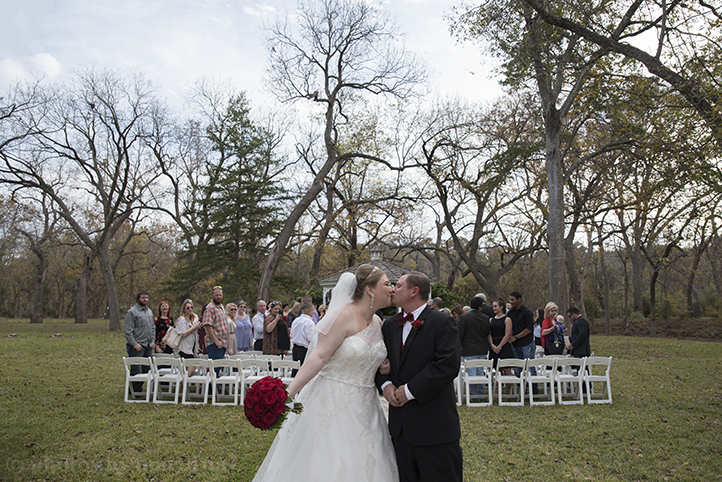 Neddie Ann and Camden’s story began about three years ago, when they met in college. They both attended Texas A&M University in College Station. When they first met, they quickly became friends. Camden knew almost right away that Neddie Ann was special. They have been together ever since! Both graduated college and are now living in Austin. 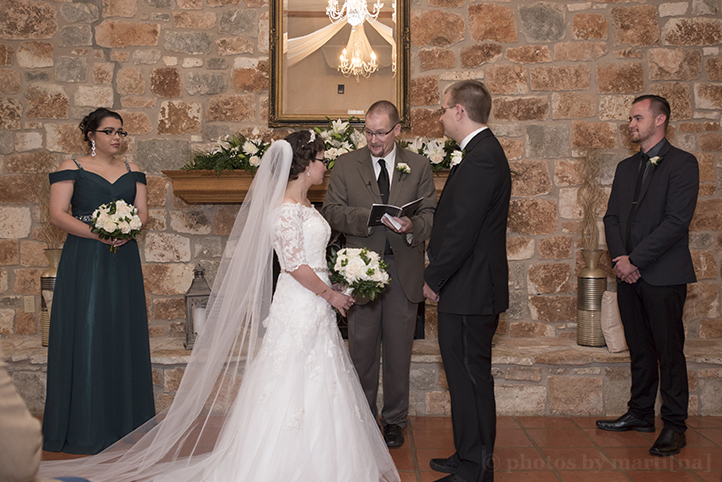 They were married at the University Christian Church, located in the heart of downtown Austin. It’s a beautiful location, across from the picturesque Littlefield Fountain in front of the UT Tower. 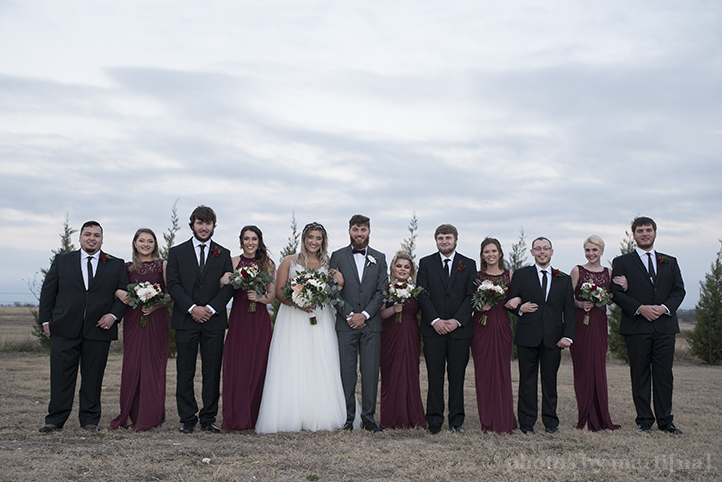 They celebrated the rest of the evening with their friends and family at Freedman’s, enjoying a BBQ dinner where they shared stories and congratulatory toasts. They also had a delicious cake (of course) and they danced the night away.